Instead of focusing on maladaptive patterns and behavior, positive psychology focuses on helping people function at an optimal level. Positive psychology aims to better understand and apply factors that help individuals and communities thrive and flourish (Seligman & Csikszentmihay, 2000). Well-being can be achieved or increased through deliberate interventions. One of the earliest documented interventions involved guiding people to adopt traits present in happy people (Fordyce, 1977, 1983). Participating in goal-setting (MacLeod, Coates, & Hetherton, 2008). One of the first things that comes up when you start researching Positive Psychology is GRATITUDE! Gratitude is strongly correlated with greater happiness and better relationships When we tap into a state of gratitude, we elevate our functioning and see improvement in a variety of areas. 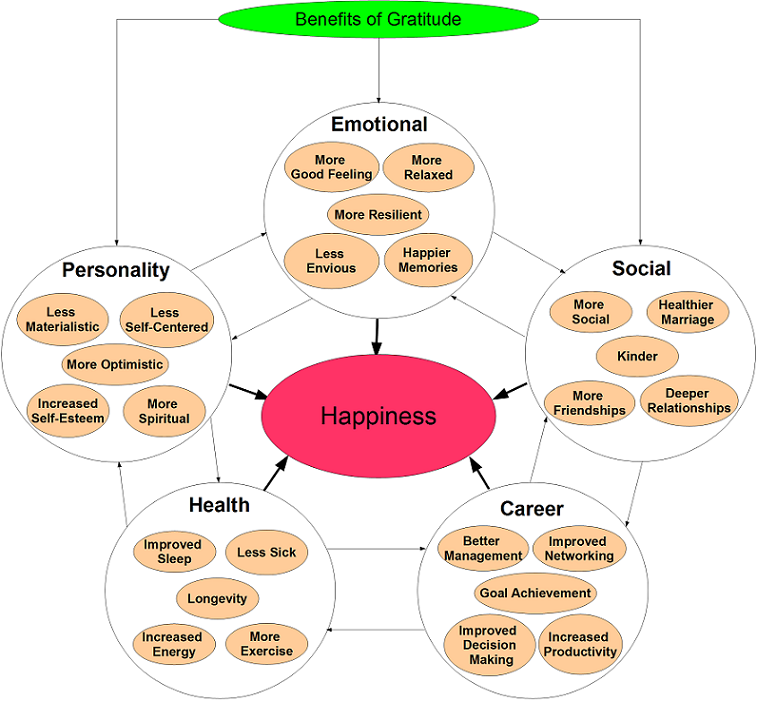 This is a summary of over 40 research studies on gratitude. Click the picture to link to the source. A simple thing we can do to tap into gratitude is to create a gratitude journal. Just write down 5 things that you are grateful for. You can start a notes page on your phone, or can write these down on a piece of paper. Take a moment to rate your sense of well-being before writing down your gratitude list. Write down your list, then re-rate your sense of well-being. P.S. This can work even if you go through the list mentally, but better if you write it down. Today I attended a talk with the same title, by Dr. Jeff Chen, MD/MBA. Jeff is the Founder and Director of the UCLA Cannabis Research Initiative. 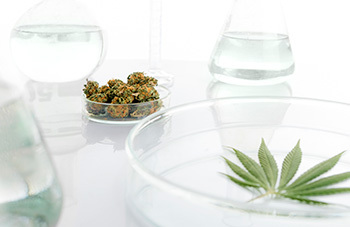 This is one of the first university programs in the world that is dedicated to the study of cannabis. Did you know that endocannabinoids occur naturally in the body and that cannabis has been used medicinally for thousands of years? The first documented use was for pain relief and inflammation by an emperor in China over 2000 years ago. I also learned that prior to prohibition, cannabis was widely prescribed by physicians in America! There are many documented benefits of THC and CBD but most of the studies thus far have been on animals. Research is hopeful, and UCLA is one institution hoping to get human clinical trials going in the areas of cancer research, Alzheimer’s Disease and opiod addiction. More funding is needed to get these studies underway. The universities aren’t eligible for federal funding, and are in a race to get research out into the public domain, before Big Pharma gets the patents. See links to learn more.